EIFS, or exterior insulation finish system, installations are a frequent need for many business owners. Over time, wind, rain, and other environmental factors can wear away your building’s exterior. 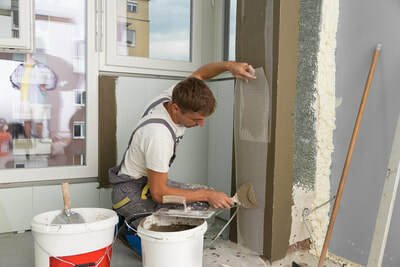 EIFS is more commonly known as stucco, which gets positioned on many commercial and residential buildings in some capacity. However, just because EIFS stucco is found nearly everywhere doesn’t mean that a repair contractor is as accessible. 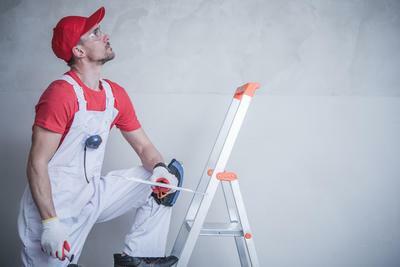 As a result, water intrusion, mold and mildew growth, and even pests can enter through gaps and cracks in your walls, causing other significant complications later. Even recently constructed buildings can have damaged EIFS, making surface cracks an issue that can’t remain ignored for long. When stucco concerns arise, you need a professional commercial EIFS contractor to help you. 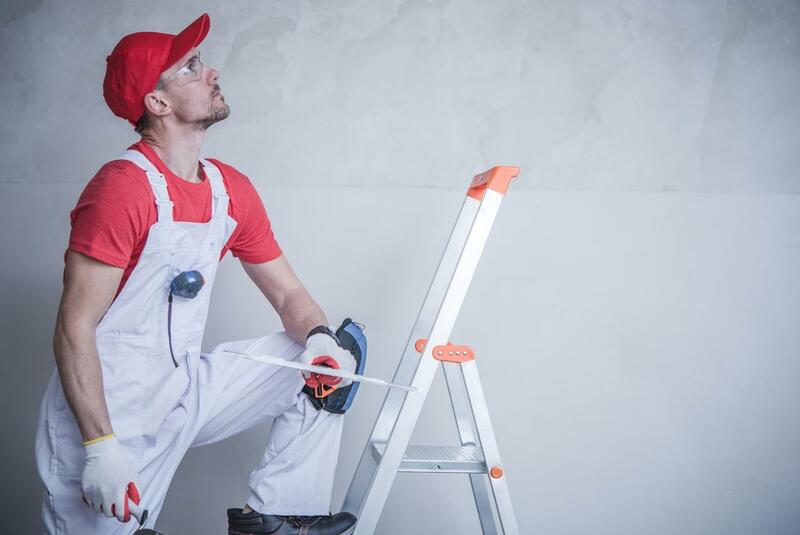 Our company offers the best in local EIFS repair and stucco repair helping more business owners find the care that they need. 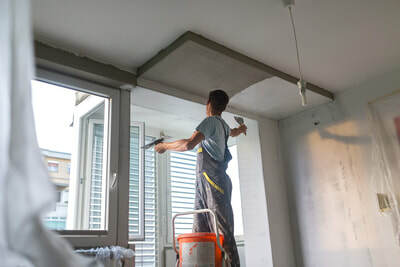 We offer quality adjustment services for any need that you may have, from new development stucco needs to existing building exterior improvements. When you need stucco commercial repair or quality patches and corrections, you can always depend on us. ​The EIFS Wall systems has been the standard in exterior building materials for many years now. This durable and energy efficient building material helps to keep your company dry, comfortable, and affordable to build in. How it works is that the material becomes established on the exterior cladding wall. The insulation board creates a barrier that traps heated or cooled air inside while keeping cold and moisture outdoors. Best of all, EIFS stucco can be painted virtually any color that you may require. The porous surface absorbs paint with ease, offering long-lasting curb appeal and structural protection. 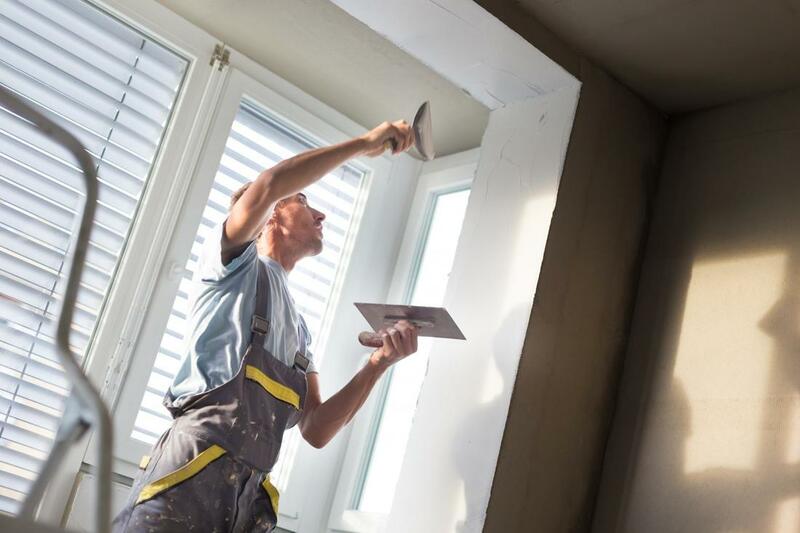 The stucco can be applied much like spackle or some paints. In time at all, your building can have a new exterior barrier that continues protecting you for longer. 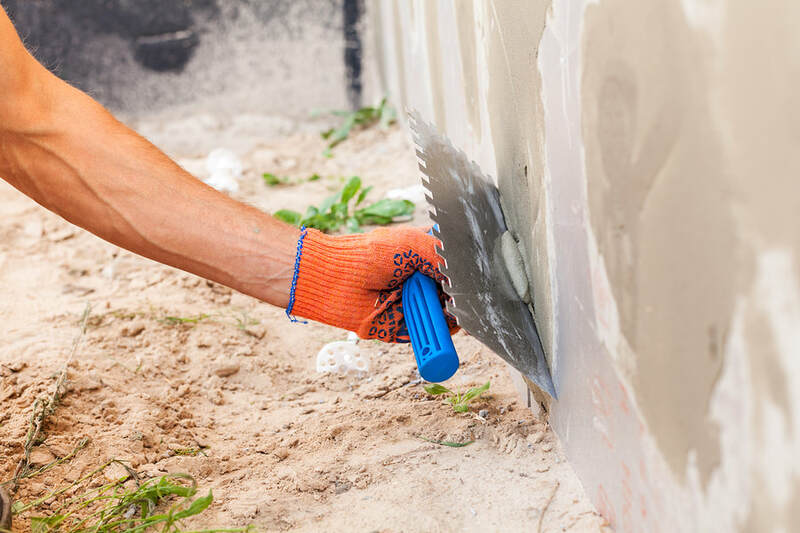 ​As can be expected, EIFS installation requires an expert’s touch to achieve an outer building shell that will continue aiding your company for years to come. When obtaining bids for your commercial EIFS project, you should always find verified applicators. Our company is certified in EIFS handling, undergoing rigorous industry standard testing. Although some may offer to introduce it more cheaply, they haven’t experienced the same professional training and testing as us. Our team members have full certifications in all forms of accepted commercial stucco fittings. 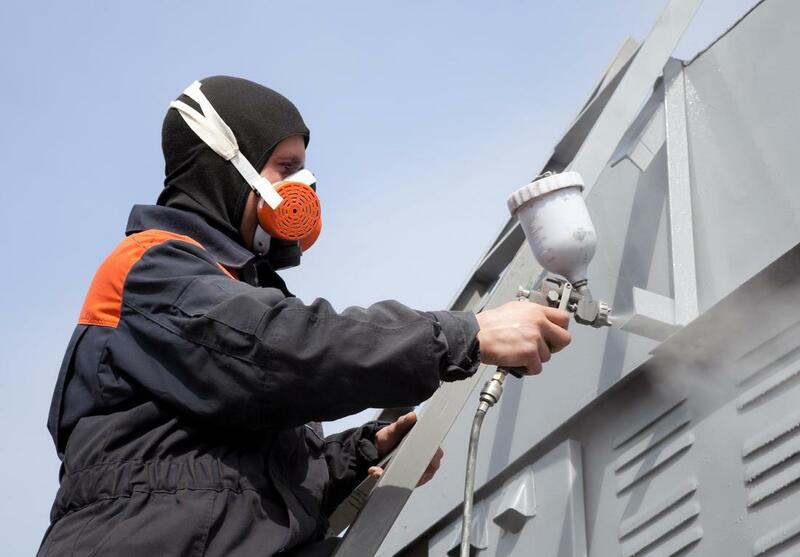 We have the experience that you can depend on, with high rise EIFS designs, small commercial buildings, EIFS reconstruction, and a variety of synthetic stucco maintenance. 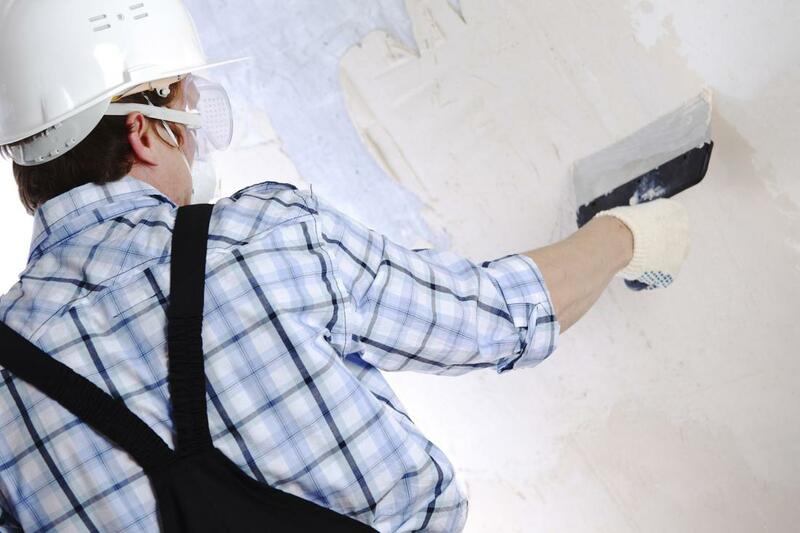 When you select us for your next job, you are picking the best option for stucco installment services. And all other synthetic stucco installation. Many construction contractors offer stucco installments and adjustments. While they may be able to produce a satisfactory patch, they may not have the necessary tools or training to apply it correctly. Improperly installed stucco not only looks awful, but it also doesn’t perform as well. You wind up having to pay to redo it. Untrained contractors may also fail construction inspections and other necessary documentation. When checks fail, it takes that much longer to open your new building for business. Fully trained colored stucco allocation is the wise choice for your business. 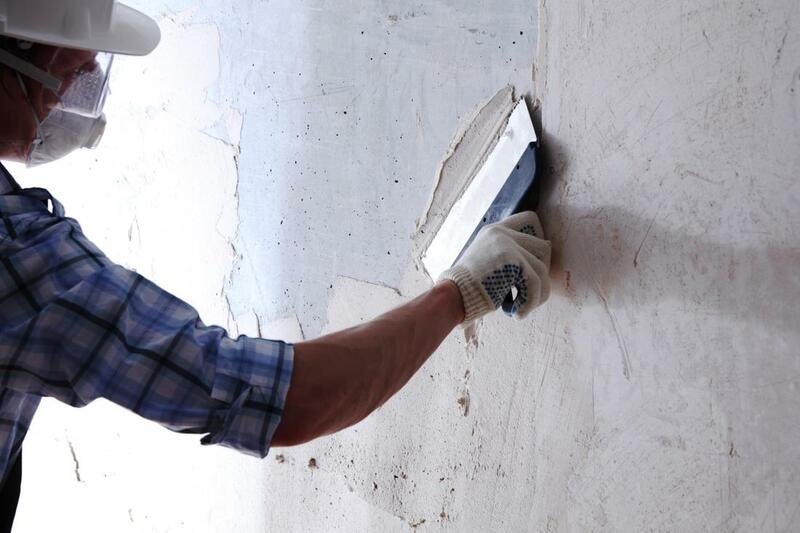 You can enjoy less liability, faster completion times, and the perfect stucco walls each time you decide us. When your project deserves the professional choice of complete stucco coordination and repairs, you need us for your building. Schedule us today for your development task! And on any exterior surface that you may have.